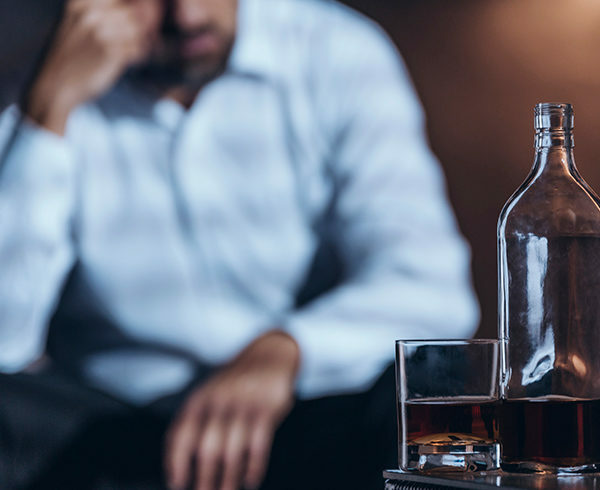 Alcoholism, or alcohol abuse disorder, is a serious and sometimes life-threatening medical problem that can ruin people’s lives. Quitting drinking is very difficult, and some people even avoid trying due to fear of the withdrawal symptoms. Buena Vista Recovery, a successful alcohol detox facility, offers medically supervised detoxification services to rid your body of alcohol while easing the withdrawal symptoms. Are you ready to take the first step toward recovery? Before recovery can begin, you must go through detox with all its side effects. Alcohol detox can cause serious physical harm — the delirium tremens (DTs) and seizures can be fatal. Our board-certified physicians and highly qualified, experienced nursing staff closely monitor every patient to keep him or her safe and as comfortable as possible. Alcohol detox usually takes about a week, although it varies by individual. Detox addresses only the physical aspects of addition. After you get through detox successfully, you want to continue your lifelong journey to full recovery and long-term sobriety. Buena Vista Recovery offers a range of rehabilitative services to help you understand the causes of your addiction and continue your battle against alcohol abuse. Our services include individual and group therapy, cognitive behavioral therapy, counseling and professional monitoring.